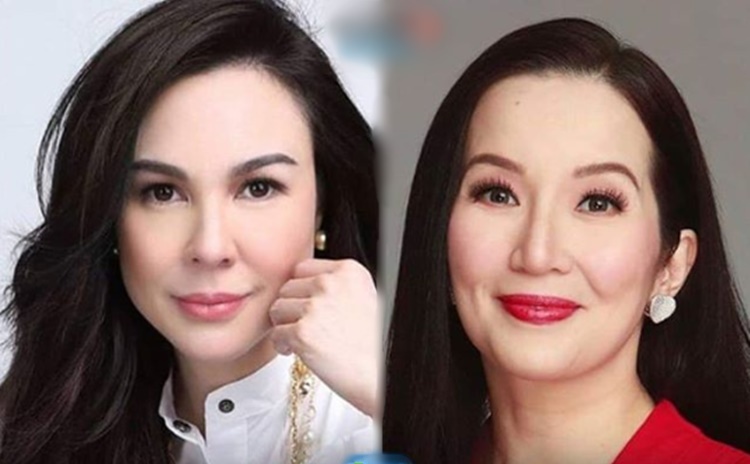 Why Gretchen Barretto Is Now Tagged As "Soplak Queen"? 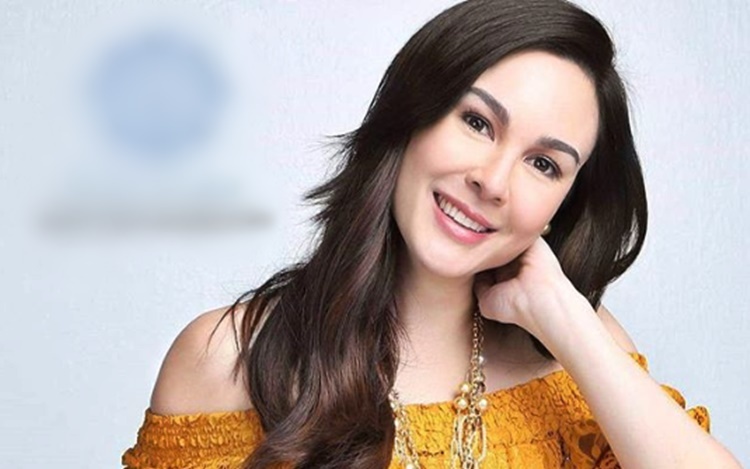 Why Gretchen Barretto Is Now Tagged As “Soplak Queen”? 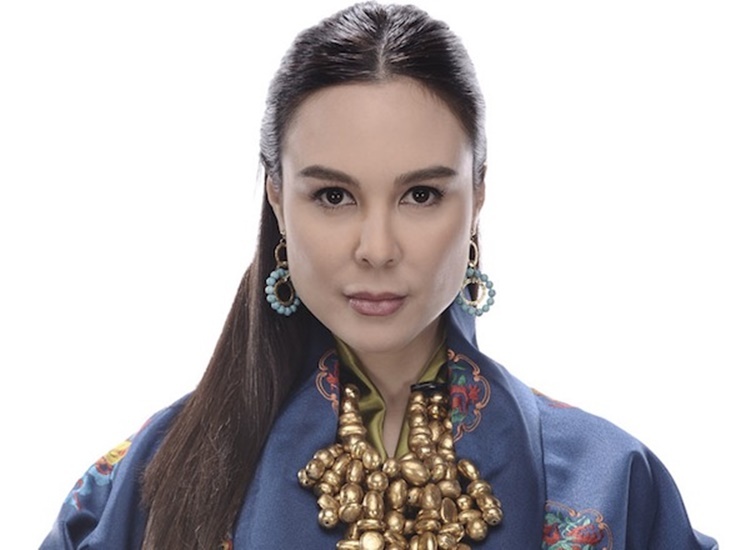 Entertainment columnist Cristy Fermin called Gretchen Barretto as “soplak queen” because of this. Greta gained another round of controversy when she voluntarily involved herself in the Kris Aquino-Nicko Falcis issue. The former actress even used the hashtags “No To Bullying” and “Stop Power Tripping” on her post. However, the social media influencer chose not to attack her back but instead answered Greta with “evidences”. Greta scrutinized Kris as she took the side of Nicko, She even stated that the Queen of all Media called her younger sister Claudine Barretto to ask help to destroy her. Then, Gretchen accused Kris of being involved in a tax evasion case. She even mentioned the name of former Bureau of Internal Revenue head Kim Henares as one of the persons involved. However, Henares slammed this statement of La Greta. “The allegations of Ms. Baretto [sic] that people can come to me and fix their tax problem without paying the right amount is straight out of a comedy script. It is a well-known fact that not even my own family enjoyed any preferential service or treatment, much to their disappointment. I strongly suggest that Ms. Baretto [sic] apply more restraint and thoughtfulness in her statements.” the former BIR chief said. With regards to this, Cristy Fermin tagged Gretchen Barretto as “soplak queen”. It is because Greta’s statement that Kris called Claudine was not true as well as the alleged involvement of Kim Henares to a tax evasion case. “Paano na ‘yan ngayon? E, di ang mga sigaw pala ni Gretchen Barretto ay puro fake news lang?” Fermin said in her article.